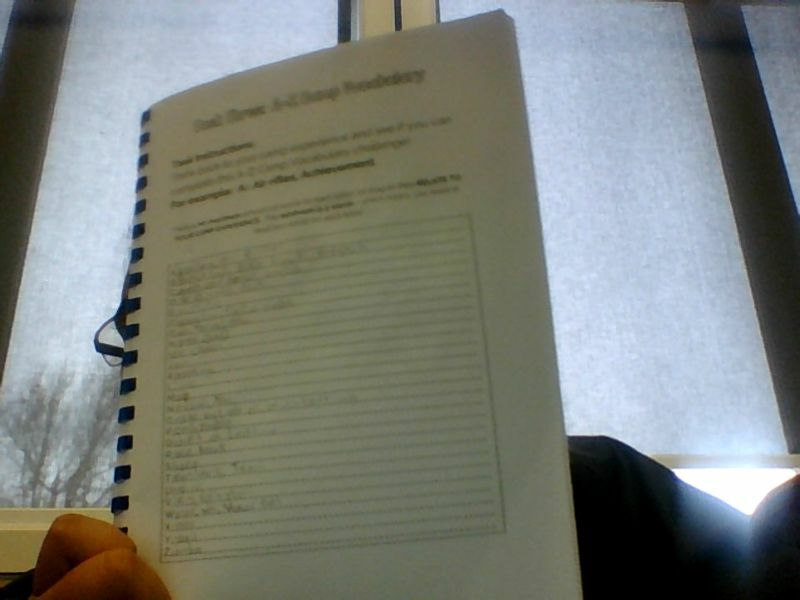 Hi, my name is Timeus and today I am going to be talking about my reflection about my task that I have been completing which is about campy, My activity was A-Z camp Vocabulary and for this task I had to list down all the words that I have been experiencing at camp. I have been having fun at camp so I decided to do this task because I think that it really important to me know what the things that I had done for the last four days at camp time, one of the things that I like to do at camp is playing basketball with other people and the reason why I like it is because is to help me build up my thinking and also going into different courses. So this is my writing of all of the words that I have listed from A to Z.